Partners | Group of companies "UVECON"
The Center for Urban Land Management and Economics - a consulting firm founded in 1996. 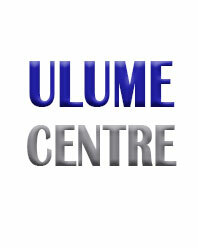 Main directions of activity: provision of services to business entities, executive bodies and local self-government bodies on issues of management and development of urban land, investment activity, development and valuation of immovable property, its taxation; preparation of training programs on privatization, evaluation of land and another real estate, development. 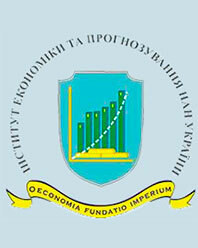 NASU Institute for Economics and Forecasting is the successor of the Institute of economic forecasting of NAS of Ukraine, created with the aim of ensuring the development of strategic forecasts and programs of socio-economic development of Ukraine. 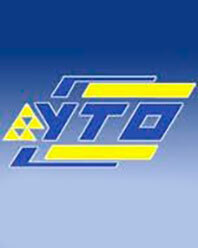 The Institute is headed by Valery Heyets. Ukrainian society of appraisers was established in 1994 as a professional Association of experts in the field of evaluation. The society in its status is a nationwide organization with regional and territorial offices in twenty three regions of Ukraine. 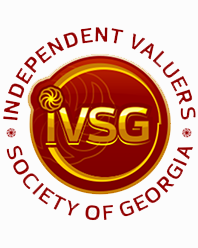 Georgian society of independent appraisers is a professional organization of specialists in the field of evaluation. The purpose of the society is the Association of participants of the market of estimated services, engaged in appraisal activities, providing favorable conditions for the members of the society in the exercise of their professional activities, and protection of professional interests of its members. 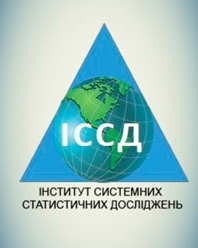 The Association is a noncommercial organization, which unites legal entities and individual entrepreneurs without education of the legal entity engaged in appraisal activities, as well as organizations providing education (training, retraining, advanced training and other forms of educational activities) individuals engaged in appraisal activities in accordance with the legislation of the Republic of Belarus. Today the Association includes organizations that employ more than 50% of the total number of certified appraisers of the Republic. Public Association "Society of Independent Appraisers of the Republic of Moldova" (RM SEI) was created to actively participate in the regulation of activities of professional participants of the market valuation of the property of the Republic of Moldova. Consulting company "Expert Bureau" for more than 15 years provides a wide range of professional valuation and consulting services. 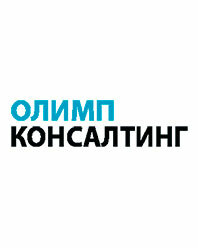 The management of the company held by the Director Lahno Alexander. 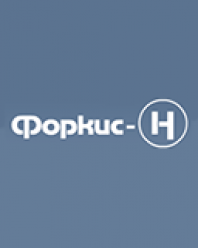 The group of companies "Forkis" was established in 1991. On the basis of the license master agreements and Certificates of the company since 1991 active in the market consultation services and provide a range of professional services in the areas of assessment, business planning, aquac, financial management, legal support, audit. The consulting group "COWPERWOOD" since 1993, successfully operates in the sphere of audit, valuation, financial analysis, business planning, investment analysis, legal support, tax consulting, accounting, implementation of legal information systems, consulting and the like. 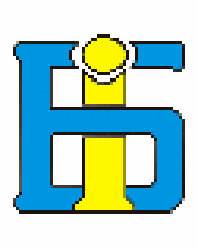 Institute for System Statistical Studies is an independent research and educational centre aimed at the implementation of fundamental and applied interdisciplinary research in the field of economic and social statistics, and related areas of knowledge, focused on the use of modern methodology and technology for collecting, processing, storing, summarizing and disseminating statistical information about the processes and phenomena occurring in economic and social life of the state and its regions. 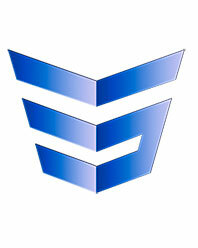 "Olimp-consulting" is the company with many years of work experience with Ukrainian banks. 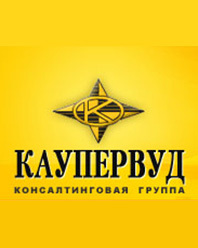 The Center "BUSINESSINFORM", created in 1991, is one of the first companies in Ukraine, which began to engage in the appraisal of property and property rights, since 1993.